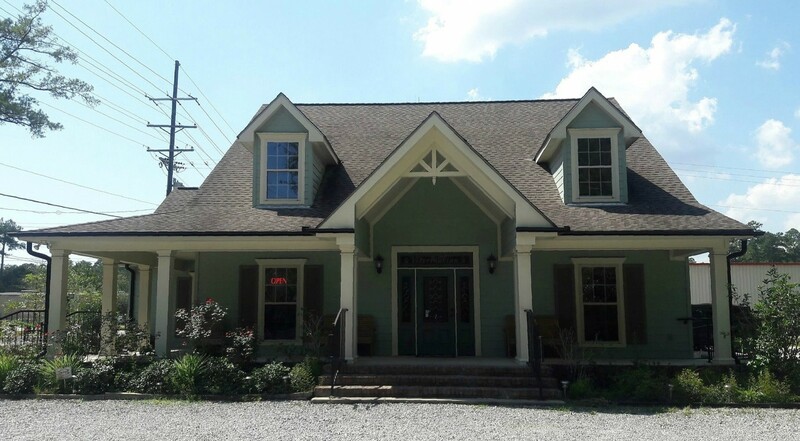 Abita Veterinary Practice is located on Highway 36 in Abita Springs, Louisiana. We offer a full service pet hospital to serve the health and well being of your pet. Our in house diagnostic equipment can help diagnose most medical problems with your pet. 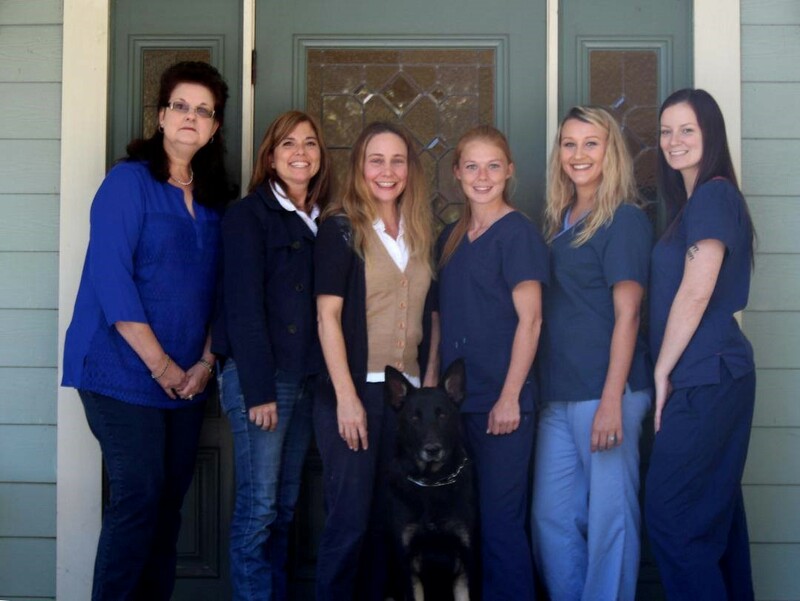 We offer internal medicine, surgery, and dentistry for your pet. We have a full and dedicated surgery suite. All our anesthetized surgery and dental patients are monitored with electrocardiogram, pulse oximetry, respiratory rate, temperature and blood pressure. There is a dedicated anesthetist that monitors your pet throughout the entire surgical procedure to ensure a proper plane of anesthesia. She also stays with your pet until they are completely awake and recovered from anesthesia. We then monitor them throughout the day and care for all their needs as with all our hospitalized patients. All surgery patients receive appropriate fluid therapy during anesthesia. In addition, we offer anesthesia free dental cleaning to the sickly who cannot undergo anesthesia. Albeit, the cleaning is more cursory and not as deep as the anesthesia dental; but it can help a pet who is does not need the added suffering of dental disease while they have other ailments. We offer hospitalization and treatment of internal illnesses such as kidney disease, liver disease, diabetes, vomiting, diarrhea, infections, heart disease and lung disease. In addition to internal illnesses, we help treat external conditions of the skin, ears and eyes. Topical therapy is just as important as medication with the treatment of dermatologic conditions so we have a variety of bathing shampoos/conditioners and often use more than one type during a bath. Our hospitalized and boarding patients become part of our daily life and family. They are walked and cared for every 1-2 hours. There bedding is cleaned and changed at least once daily; it is not unusual for us to clean and change bedding up to ten times in one day for a very sickly pet. Our clinic is small and is designed for good visibility of all our patients so our staff is always monitoring your pet. Our isolation room is designed with it's own air duct system and a glass door so no one is ever left unattended. We strive to give the best care possible and treat your pets as we would expect to be treated when we are sick. And we believe they know this; they can be so kind and patient when allowing us to help them. To have a dog put their paw in your hand when you have to adjust their IV catheter would bring tears of sweetness to your eyes. They are indeed our friends in fur.